Put yourself to the test with 26 questions for the 26 letters of the alphabet. Be warned! 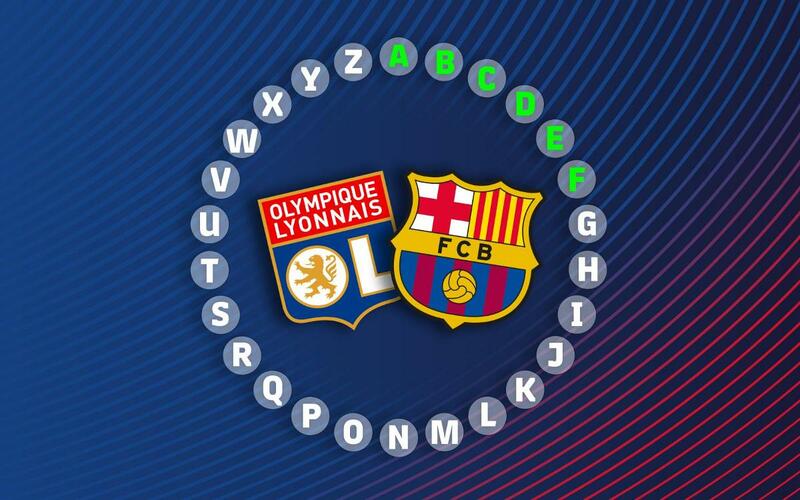 You can only move on to the next letter if you get the previous question correct.